You are here: Home / All Podcasts / Radio Free Cybertron - All of our Transformers podcasts! / Being Awesome with Rob Springer / Being Awesome – 110: It’s so hot, have an Otter Pop! 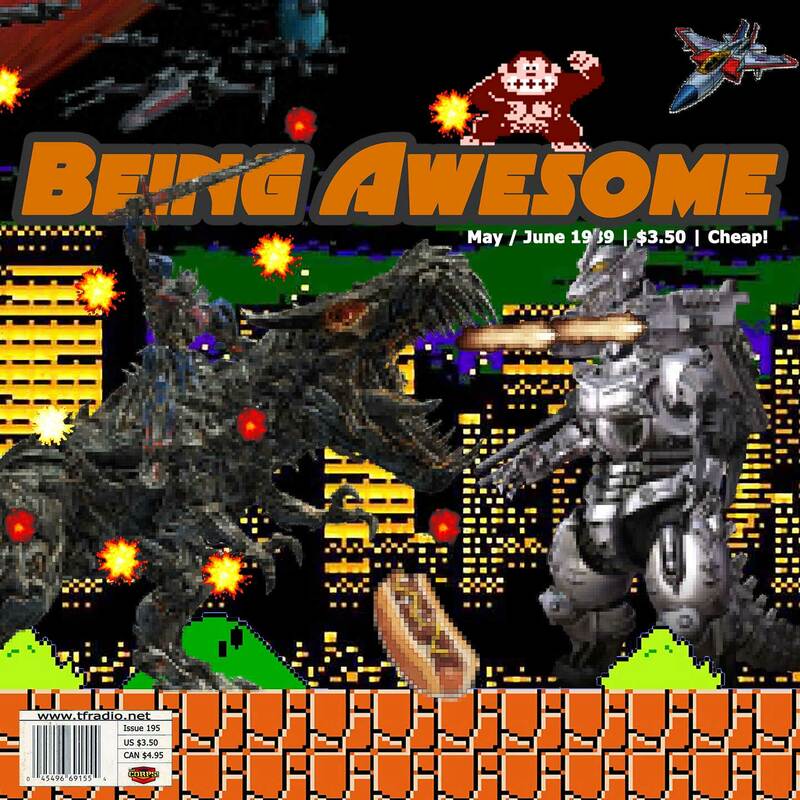 This Week in Awesome: Rob returns from vacation talking all sorts of nonsense! Castlevania finally comes to Netflix and Rob is ecstatic! Pacific Rim Uprising Jaeger Soul of Chogokin designs debut at Japan Expo 2017. Rob briefly speaks his thoughts on the new bots (right now Don is making his poop face) before talking about that cool new Walgreen’s Exclusive Titans Return Clone 2 pack. Rob likes Walgreen’s a whole lot, and goes into how it took Transformers to actually go inside one initially. Then he watches Star Trek. No he doesn’t. Then Q&A is all about podcasts! Ever hear of those? It’s like a radio show, but on the computer.